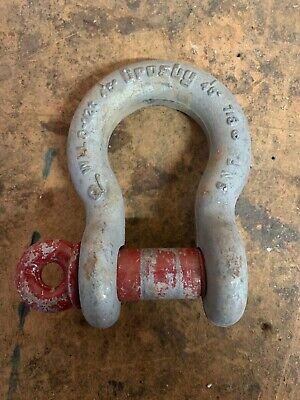 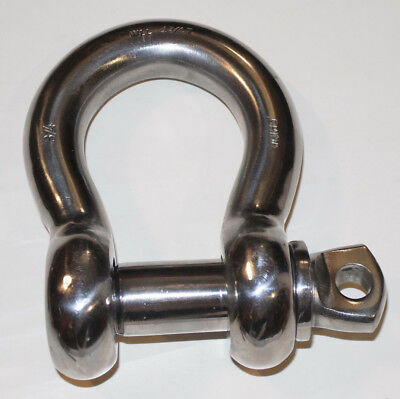 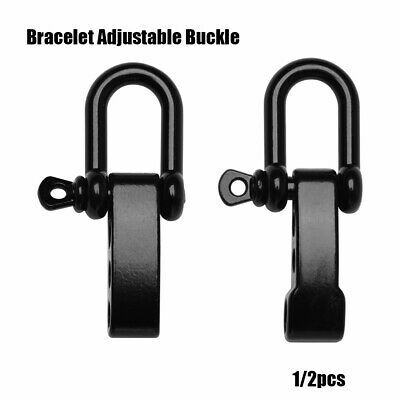 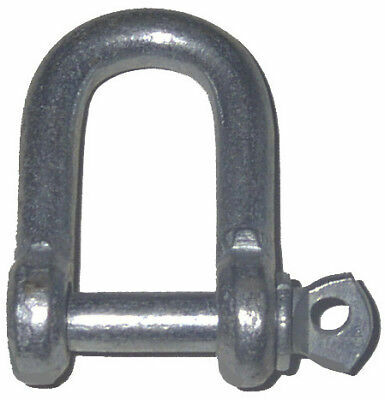 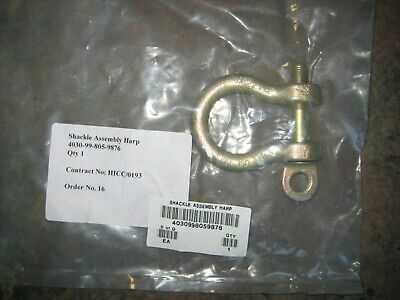 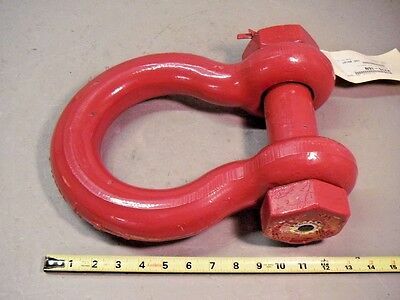 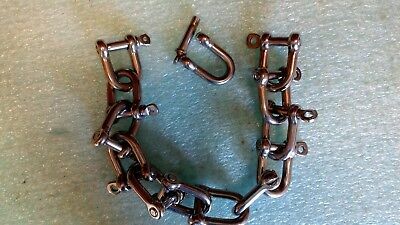 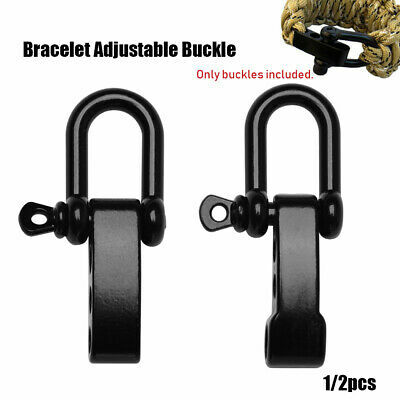 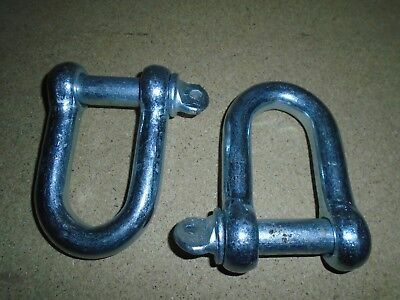 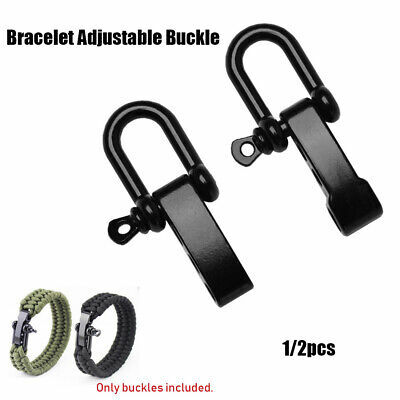 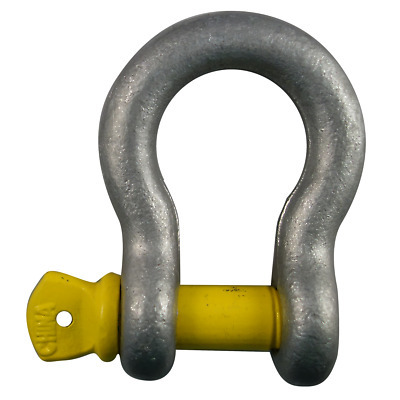 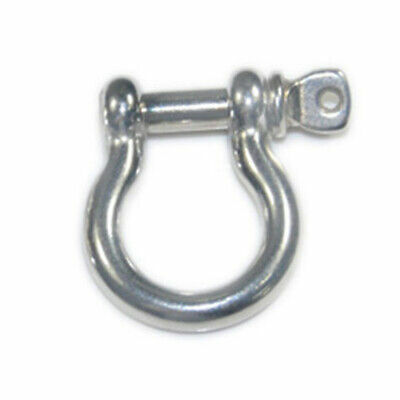 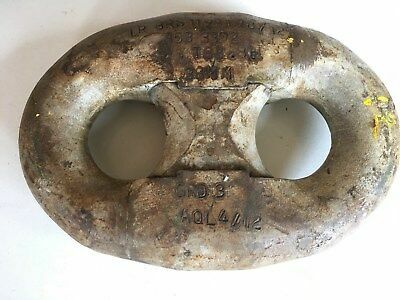 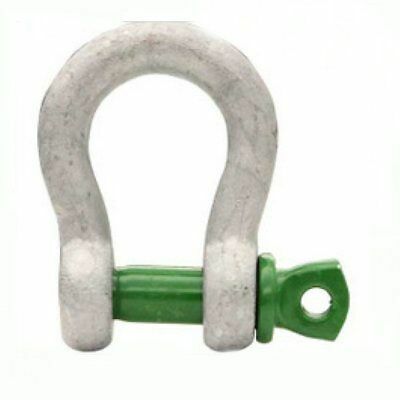 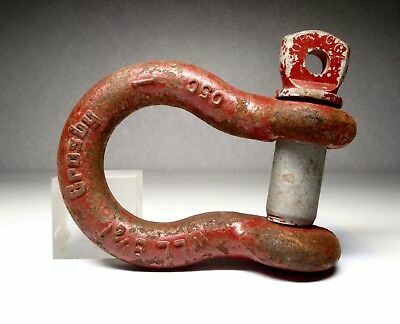 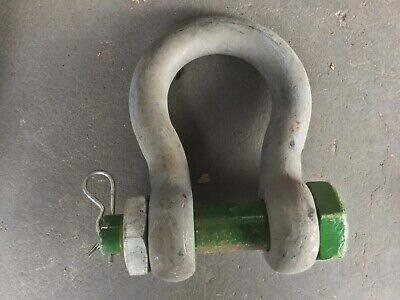 NEW , 725kg Bow shackle . 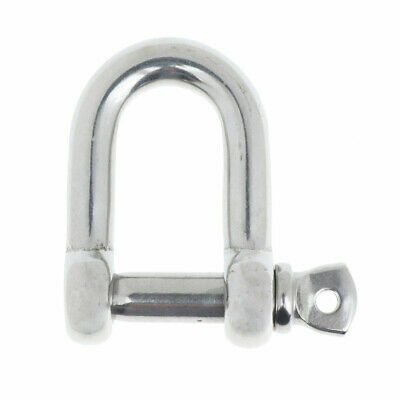 Direct from MoD stores . 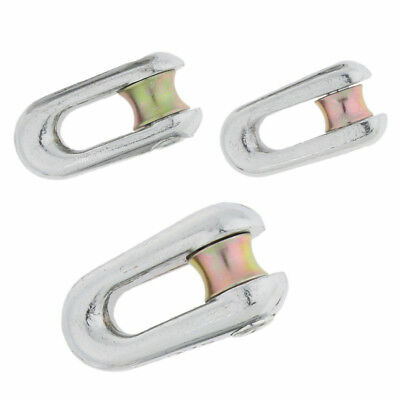 still in packaging . 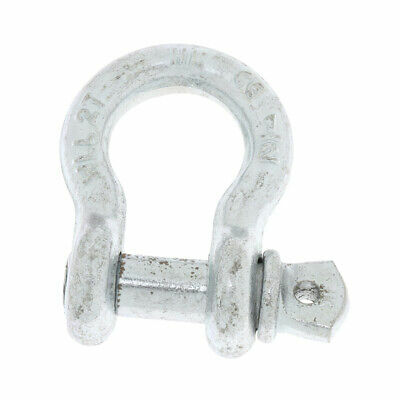 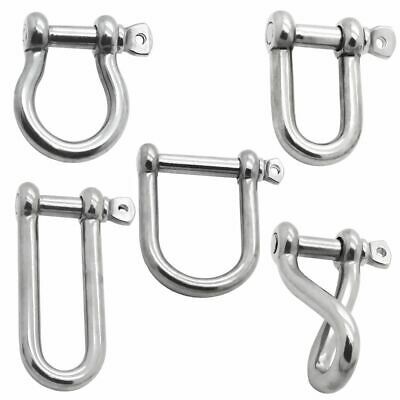 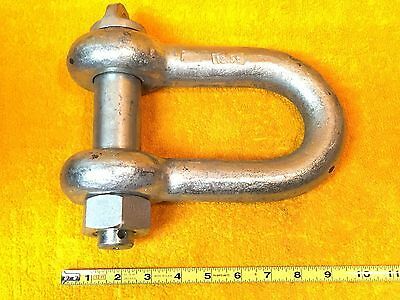 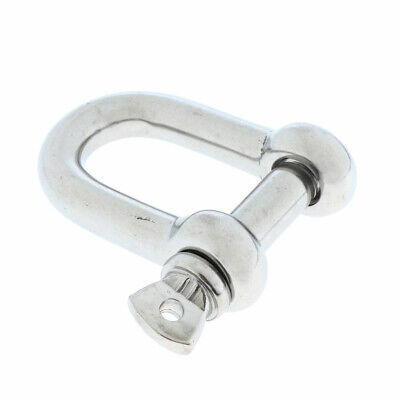 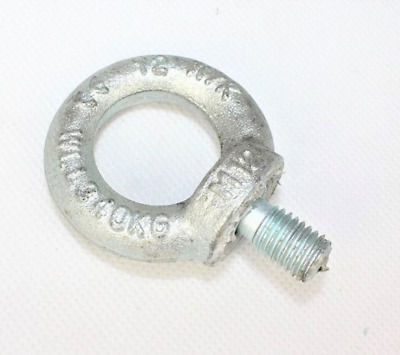 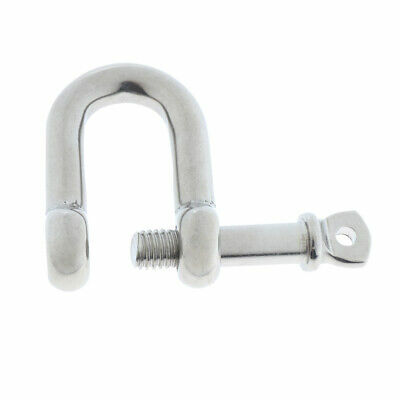 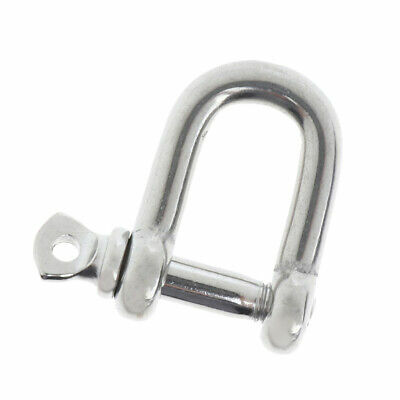 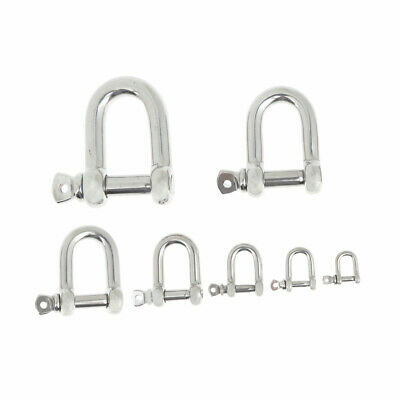 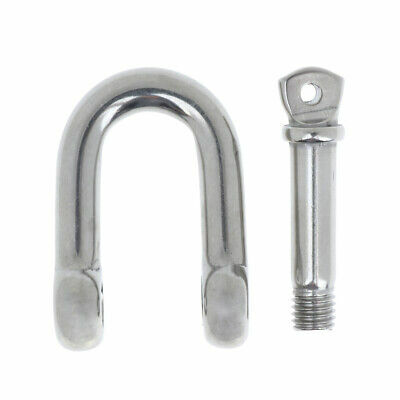 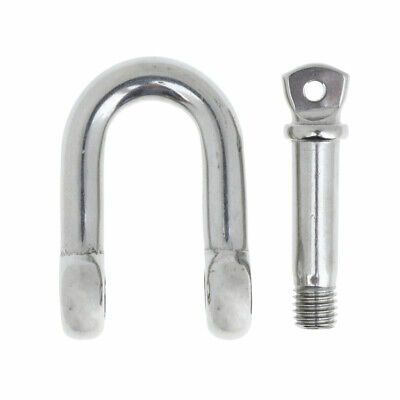 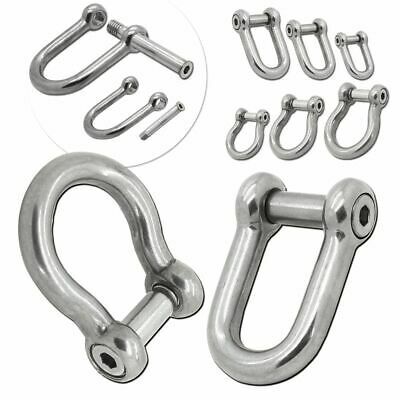 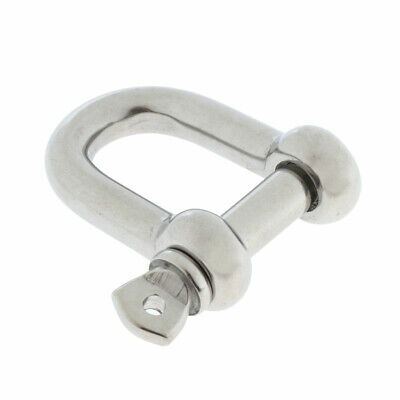 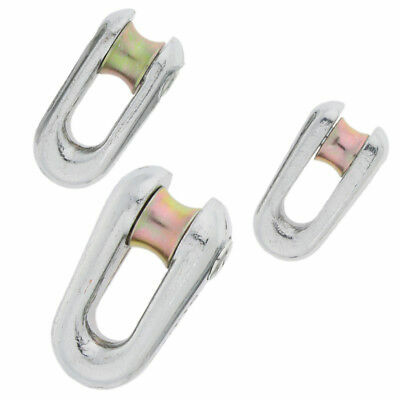 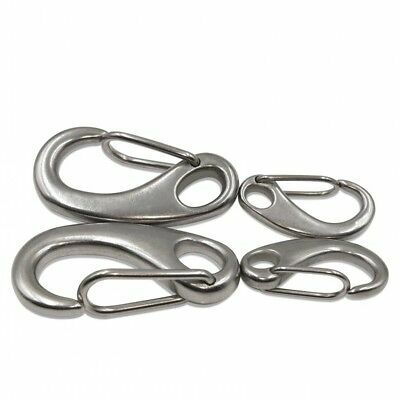 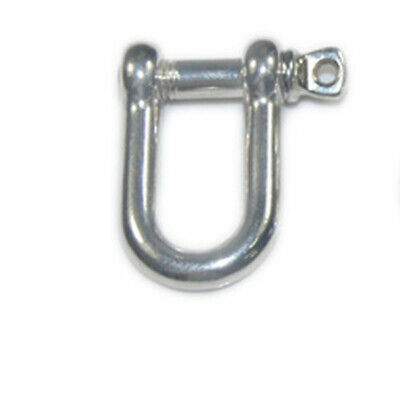 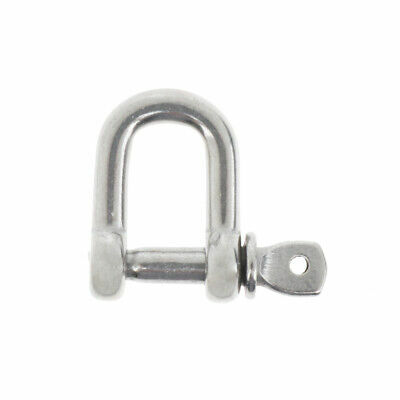 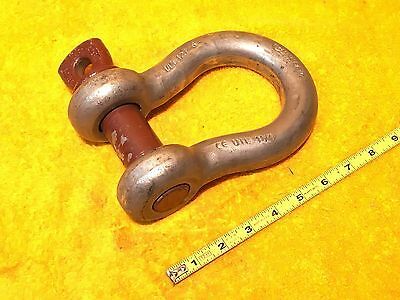 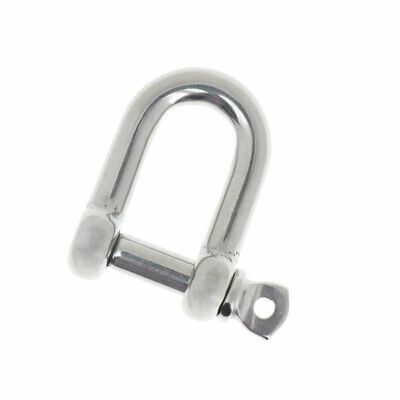 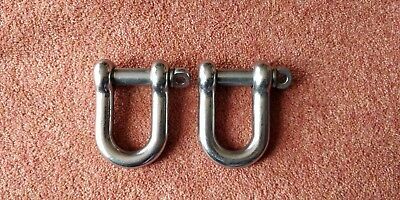 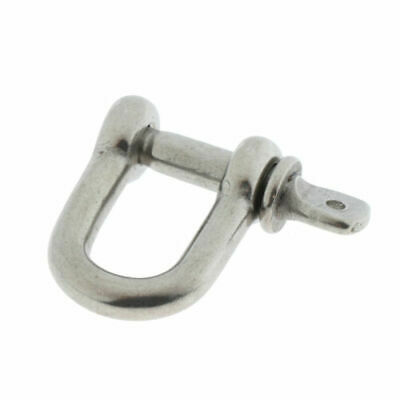 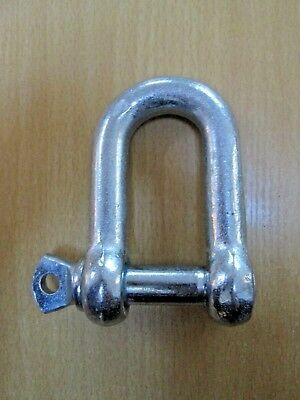 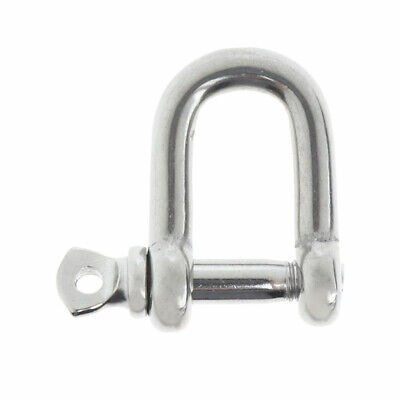 5pcs m4 304 stainless bow shackle steel screw pin anchor shackle bow Rigging A!